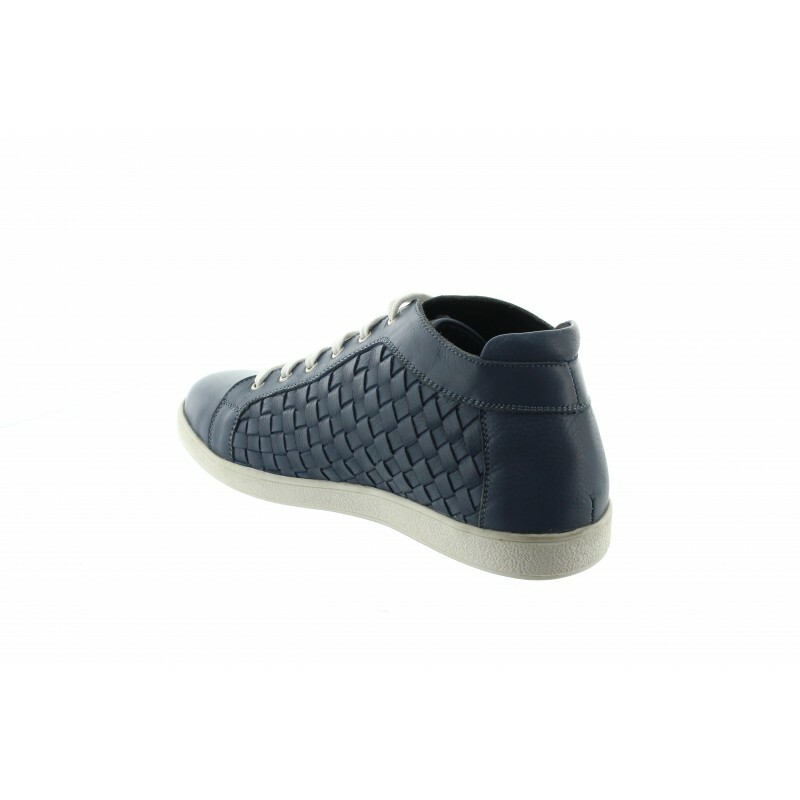 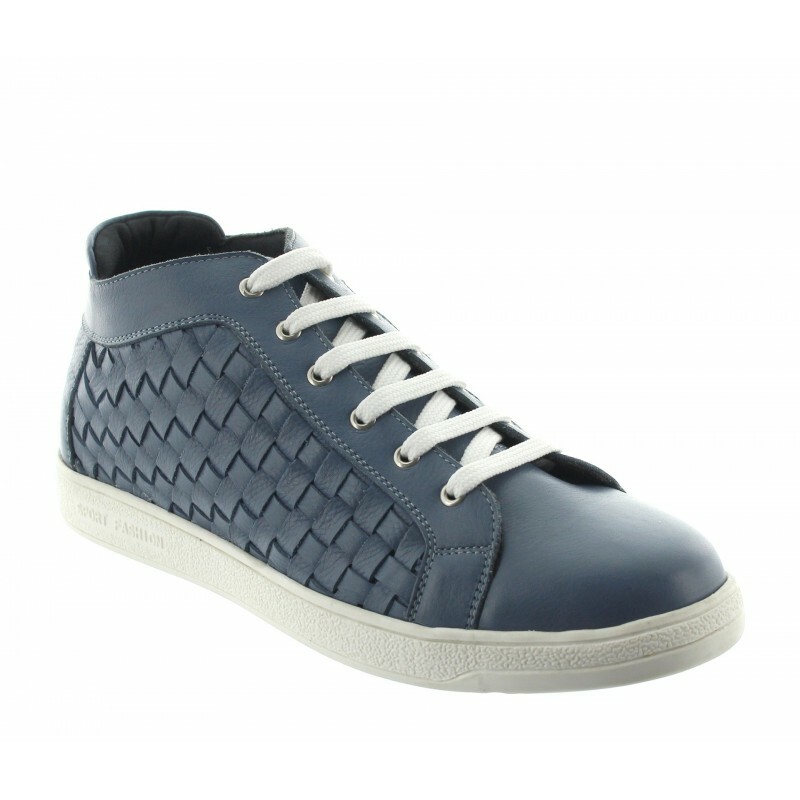 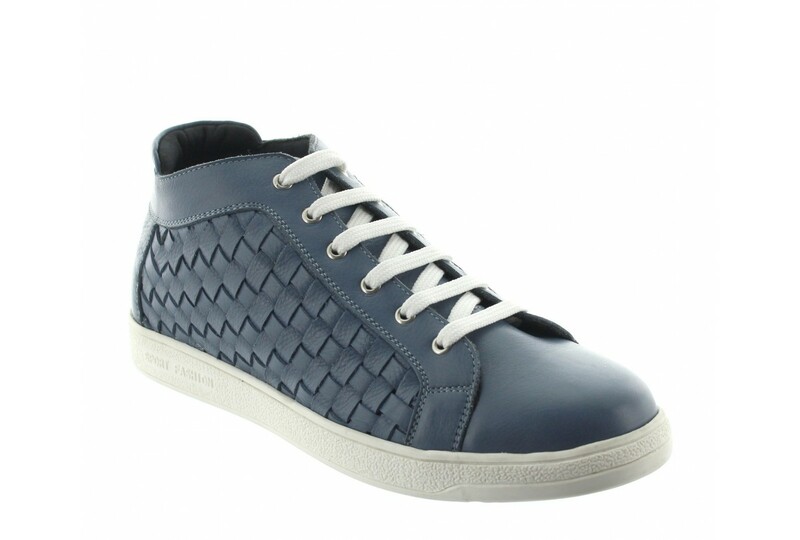 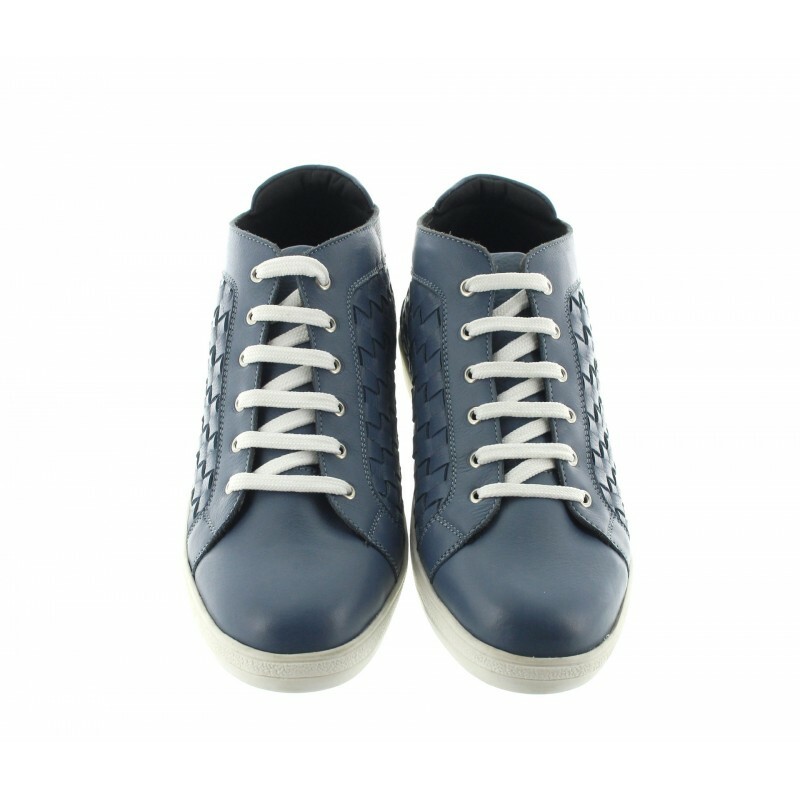 > Product range>Sneaker>Sassello sneaker blue +2.2"
Very confortable and modern, this leather Weave Detail Flat model and his high quality leather is absolutely trendy next summer! 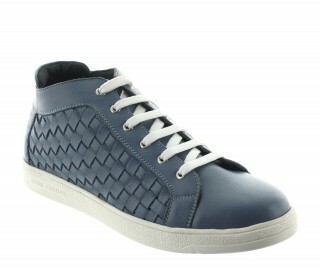 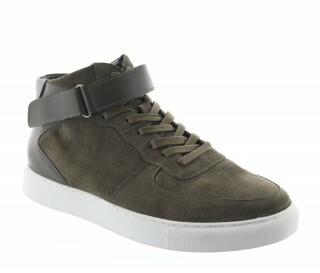 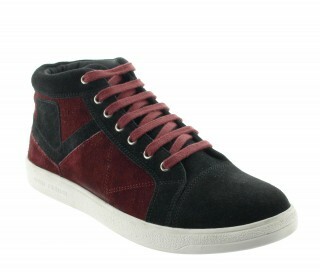 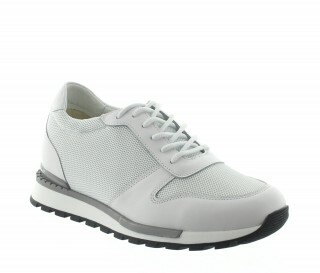 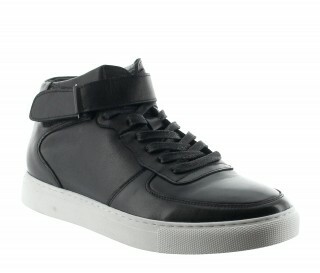 This sneaker is absolutely original with the padded collar. 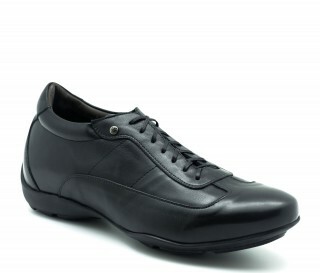 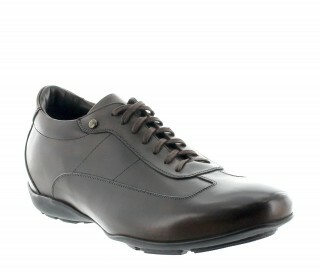 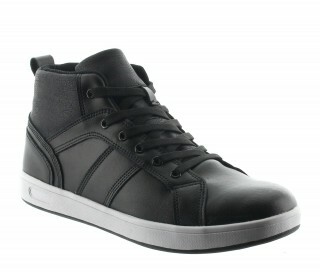 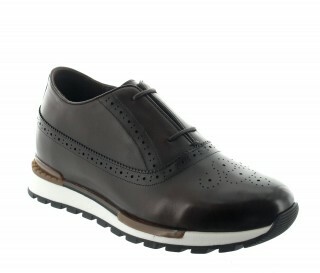 Leather upper, leatherinterior, synthetic sole.